What is Kinsta's WordPress Temporary URL? What is Kinsta’s WordPress Temporary URL? Every site created at Kinsta comes with a WordPress temporary URL so that it’s immediately accessible to you even before you point your own domain at it. These temporary domains are in the form of yoursite.kinsta.cloud. Google has its policies on duplicate content/URLs and to avoid this SEO issue we enforce a robot-restricting robots.txt on the temporary URL meaning the yoursite.kinsta.cloud URL’s won’t be indexed by the search engines. Same applies for the staging environment. Our old temporary URL format was yoursite.kinsta.com. If you’ve have been a Kinsta client for a while, your site might still be using this format. 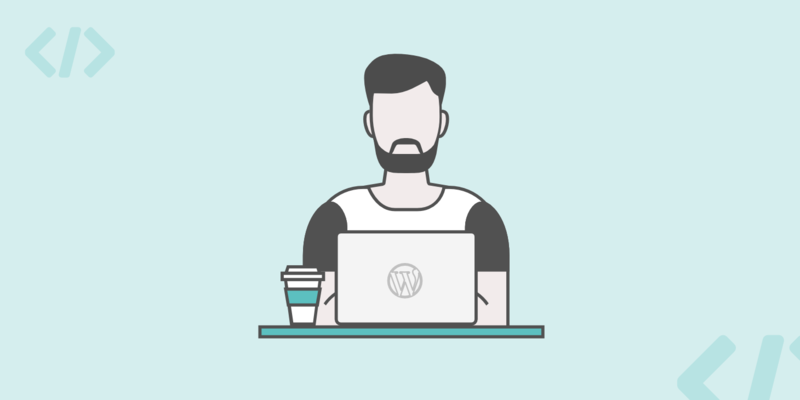 Once your site is created, you’ll be able to access your new WordPress site using the temporary URL. You can see it on the MyKinsta dashboard within the “Domains” section. 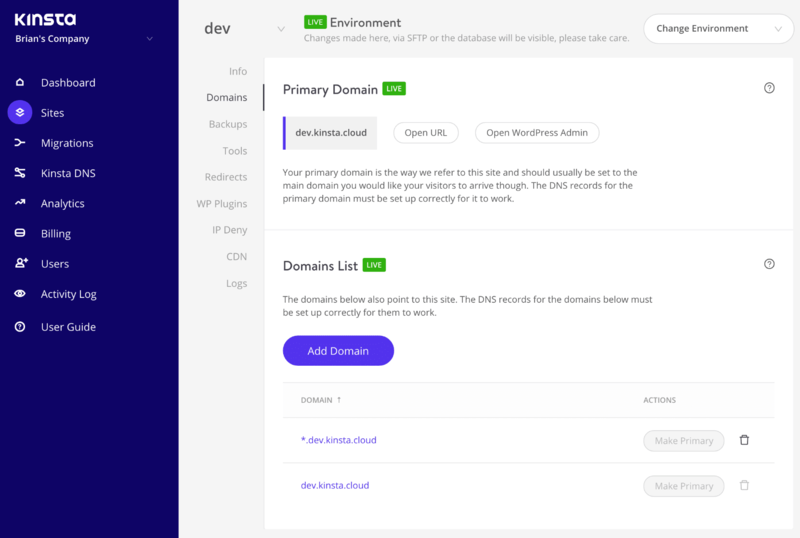 After transferring your site to Kinsta, you’ll also have to add your final domain on the “Domains” page and point your DNS to Kinsta. Once the DNS propagates, you won’t need the temporary URL anymore. → Why is my Fresh Install Redirecting to the SITENAME.kinsta.com URL? → Do You Provide a Staging Environment?